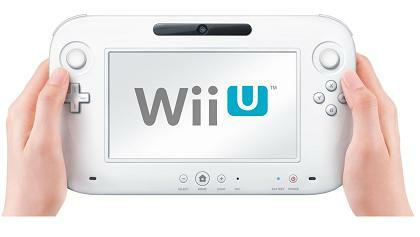 Just like the first Wii console revolutionized home entertainment, the new Wii U from Nintendo will set a new standard. With full HD graphics, precise motion controls, and a new touch screen controller, the way you play games will be taken to a whole new level. 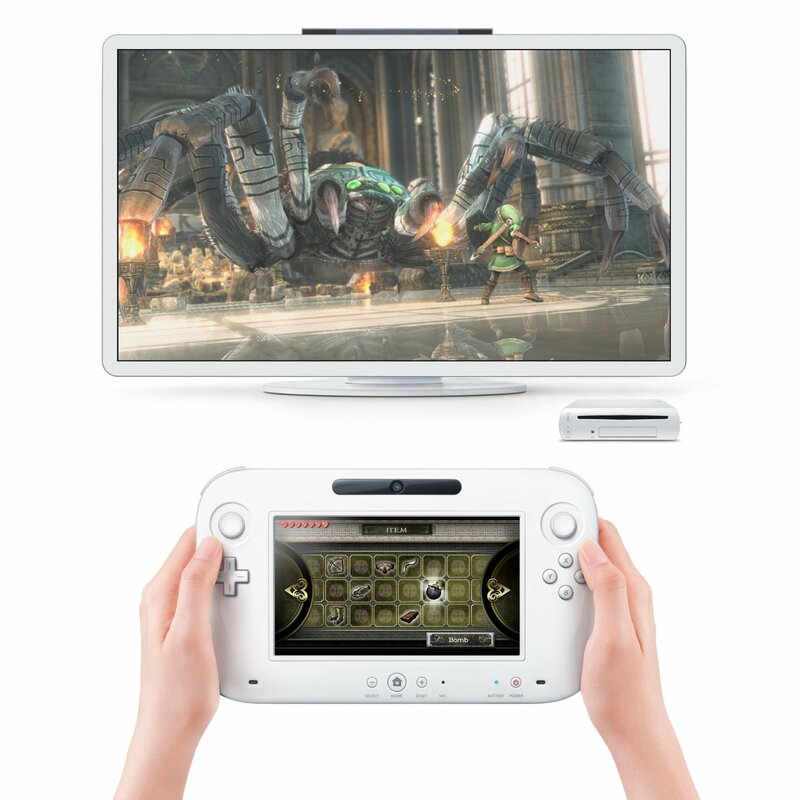 Set to be released in 2012, the Wii U gaming system will expand on what a gaming console should be. According to Satoru Iwata, the president of Nintendo, the Wii U changes the rules of entertainment by drastically changing how the Internet, the console, and the TV interact together. He also stated that the Wii U gaming system and its exclusive controller will provide a deeper, more realistic, and much funner experience for players. The Wii incorporates the ability to support full high-definition graphics with motion sensing game-play, resulting in the most realistic gaming experience possible. Every single Wii U gaming system will come equipped with an advanced new controller, which is equipped with a 6.2” wide display. Before, the video games that were played on gaming systems were bound to the TV and offered the exact same viewpoints to all of the players during a multi-player game. The new Wii U controller, on the other hand, presents each player his/her own view point, enhancing the multi-player experience. In addition,before playing games and watching TV were experiences that could only be enjoyed separately. Now, however, all boundaries are removed, and there is no limit to entertainment. The controller can display info on its display that doesn’t appear on the TV screen. Now, HUD screens, game messages, and other distractions will no longer be in the way of your gaming. With this new controller, the TV screen will show you just what you need to see: the action. Everything else will be displayed on the controller for easy viewing without blocking a pixel of the actual game. The player who is using the new controller can now have a totally different view from those looking at the TV screen, resulting in a larger variety of cooperative and competitive opportunities. Now while playing with your friends at your house, you will finally have your own screen to view the action, instead of looking at a TV screen full of POV’s for all of the players. In addition, you can now collaborate with one of your friends and peak into into each other’s controller screens without anyone else seeing what you are up to, something that was not possible on other game consoles. Besides the exclusive 6.2” display, the new controller also comes with a gyroscope and an accelerator, speakers, a mic, an inward-facing camera, and a rumble feature. Adding these new additions to the classic layout of the controller (ZL/ZR buttons, L/R buttons/ A/BX/Y buttons, +Control Pad, and 2 analogue circle pads) will create the ultimate gaming experience while being attractive to both dedicated and casual video game players. Up to 4 Wii remote or Wii remote plus controllers can be used with the Wii U gaming console, and it is also backwards compatible with all accessories and games from its predecessor. The original Wii gaming system has already sold over 86,000,000 consoles worldwide, and broadened the audience for games. The Wii U gaming console is designed to further broaden that audience. Console size: 1.8” tall, 6.8” wide, and 10.5” long. Controller: The controller has an integrated 6.2” 16:9 touch display and traditional button layout which includes 2 analogue circile pads. This combo removes any barriers between players, the TV, and games by creating another window into the world of gaming. The controller has an integrated rechargeable battery, includes the ZL/ZR buttons, the L/R buttons, the A/B/X/Y buttons, the +control pad, the home button, and the power button. The controller also has an integrated gyroscope and accelerometer, a stylus, a sensor strip, stereo speakers, a mic, a camera, and the rumble feature. More controllers: Up to a total of 4 Wii remotes can be used with a single Wii U at the same time. The Wii U gaming console has backwards compatibility with classic Wii input devices and controllers, including but not limited to the Wii balance board, the classic controller, and the Nun-chuk controller. Media: One self-loading bay for media can play both 12 cm Wii optical disks and 12 cm proprietary optical disks. Audio output: Utilizes the AV multi-out connector. 6 channel PCM linear output via HDMI. Video output: Supports 480i, 480p, 720p, 1080i, and 1080p. Compatible cables include composite, S-video, component, and HDMI. More: 4 USB slots included. 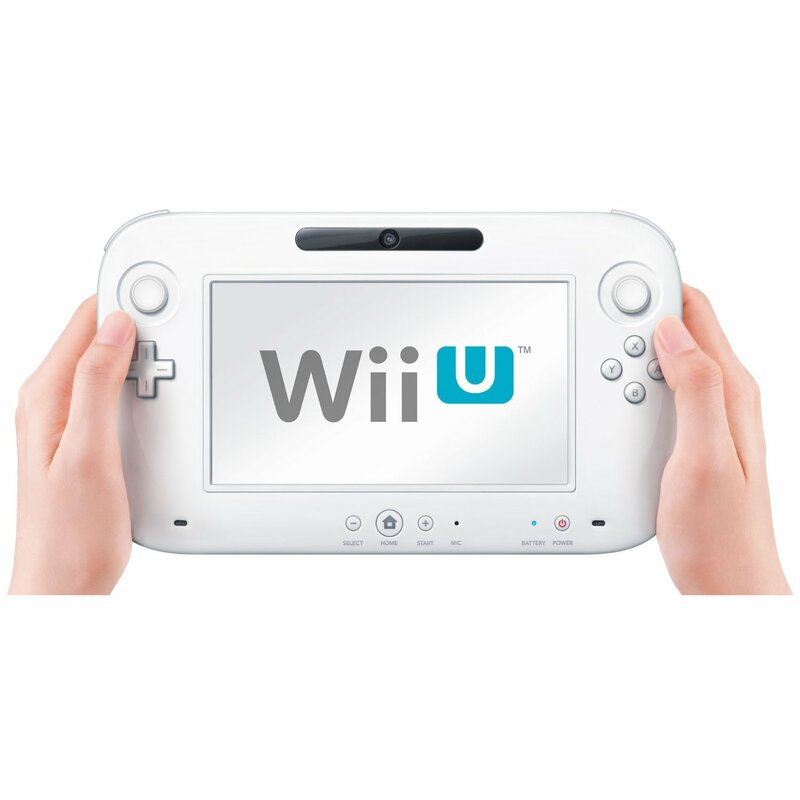 The Wii U is compatible with all previous Wii accessories and games. 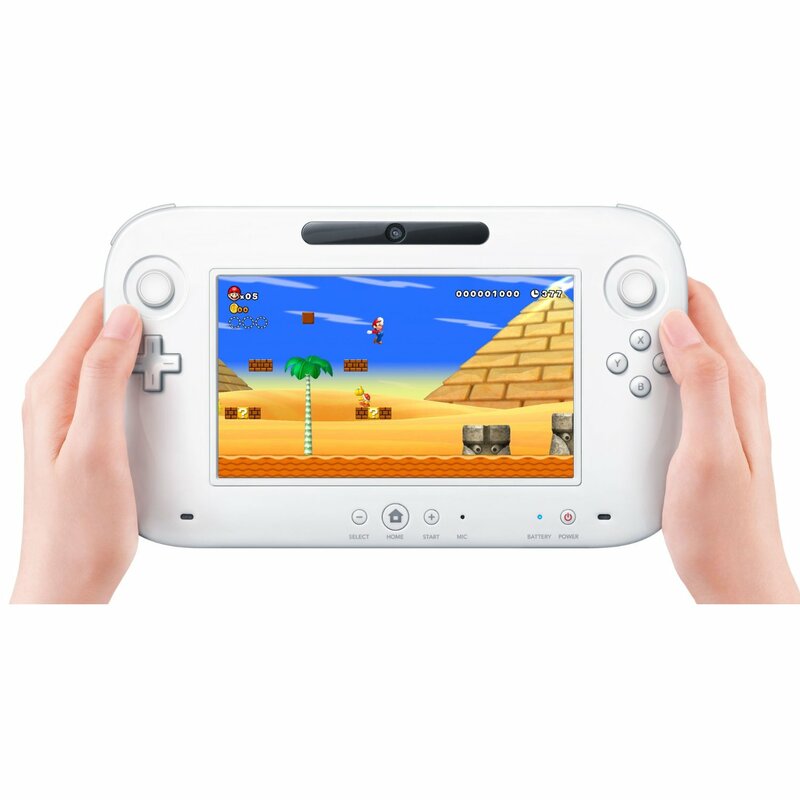 The most distinguishing feature about the new Wii U controller is its integrated touchscreen, which either replicates or supplements the game-play that is displayed on the TV screen. The exclusive controller is heavily influenced by the Nintendo 3DS mobile gaming system, including it’s resistive touchscreen, integrated mic, digital camera, gyroscope, accelerometer, and more. The new controller will also have near field communication (NFC). The Nintendo Wii-U console wholesale comes with an IBM-designed CPU. IBM calls it an exclusive micro-processor, and has a 45 nm multi-core design with an eDRAM cache. Though detailed information is not yet available, there are some hints that the processor might share features with IBM’s POWER7 processor, which is what powers the Watson computer system and has a huge L3 eDRAM cache. The Nintendo Wii (pronounced “we”) is a 7th generation gaming system. The console’s initial code-name was “Revolution”, as was the case with the GameCube, and again this code-name accurately portrays what the console represents. The Wiimote, the Wii gaming system’s wireless controller, is one of the console’s most distinguishing features. The Wii was the first gaming console to come with such a controller, and completely revolutionized the way games are played. The Wiimote is capable of detecting rotations and motions in 3 dimensions. The Wiimote also has an integrated speaker and a vibration-feedback function. The Wii gaming system has a stand-by mode dubbed the “WiiConnect24” that allows the system to receive updates and messages via the internet while consuming minimum power. The Wii comes in a bundle with several fun arcade games that demonstrate how much the new Wiimote can enhance your gaming experience. 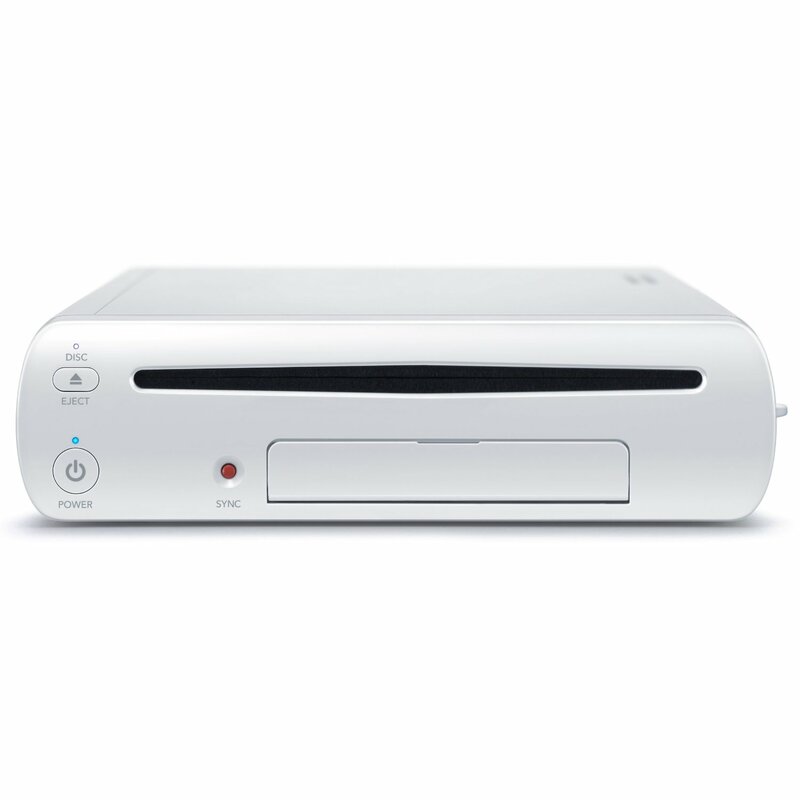 Since the 31st of December, 2011, the Wii gaming system has sold more than 94.97 million consoles around the world. Just like the GameCube, the Wii is the slimmest and most compact gaming system within its generation. On the 25th of April, 2011, Nintendo announced that the Wii’s successor will be released in 2012. The new gaming system is set to be demonstrated at the 2011 E3 convention. At the convention, the new system’s name, the Wii U, was finally revealed. The console will be able to accept WiiWare, Wii channels, Virtual Console, Wii games, and of course, games developed exclusively for it. The Wii U gaming system is also the first console from Nintendo that works with 1080P HD graphics, and will come with the new Nintendo Network online system which allows online multi-player game-play, the creation of a personalized user account, the purchase of games, and the ability to download exclusive content. The Wii U console’s most important feature, its controller, packs dual analog sticks, rumble, NFC, motion controls, and a touch screen, changing the way games are played once more and setting the standard for other consoles. Several of the games that are developed for the Wii U will also support the older Wii’s classic controller, Wii balance board, and Wii remote. The Nintendo DS hand-held gaming system packs two screens (the lower one is also a touch-screen), Wi-Fi, a built in mic, and some of the funnest “on the go” games ever. 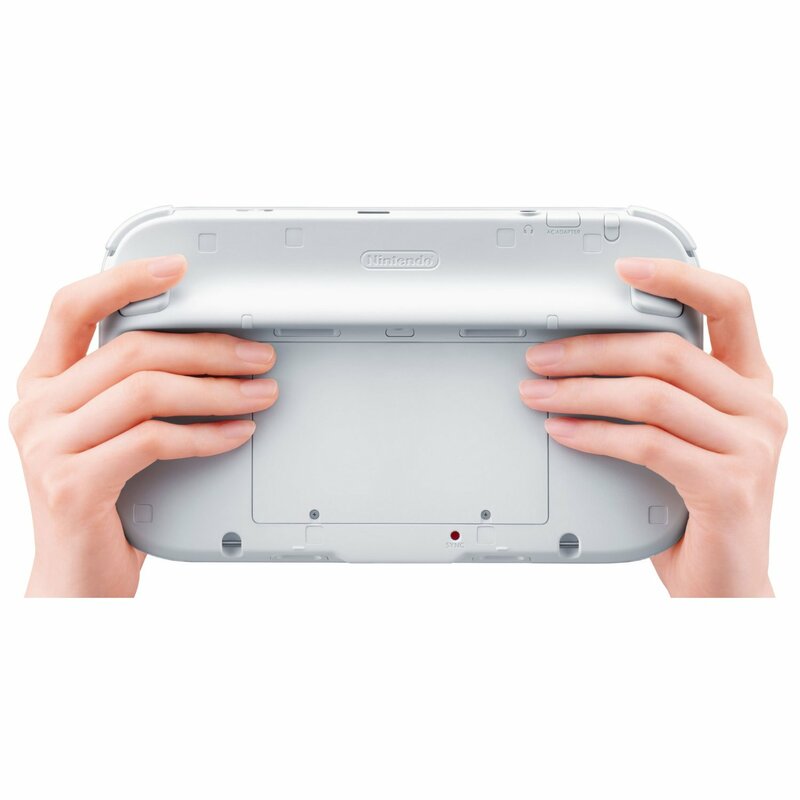 On the 2nd of March, 2006, a redesigned version of the DS, dubbed the DS Lite, was released by Nintendo. Since December 31st, 2011, over 151.06 million DS portable consoles have been sold around the world, including more than 93. 7 million Nintendo DS Lite portable gaming systems.